Occupational therapy training provides the occupational therapist with the skills to plan and deliver purposeful meaningful activity. Occupational therapists believe that doing things that you enjoy has a positive impact on your health and well being. Our occupations or activities provided us with a role, routine and structure and define who we are, they fill our time and prevent us from boredom. Occupations allow us to ‘do, be (belong) and become’ (Wilcock 1998). We can grow and learn and find meaning and fulfilment through the occupations that we choose to engage in. If we have poor health, disability, mental health or physiological difficulties it can make it difficult or impossible to do our activities. Occupational therapists are dual trained in physical and mental health, they are trained in activity analysis a process that involves breaking down an activity to understand what physical and cognitive abilities are needed to do the task. Understanding this allows the occupational therapist to grade the activity for different levels. Alice has the occupational therapy skills to assess clients needs, connect with them, engage them, plan meaningful activity and evaluate outcomes. 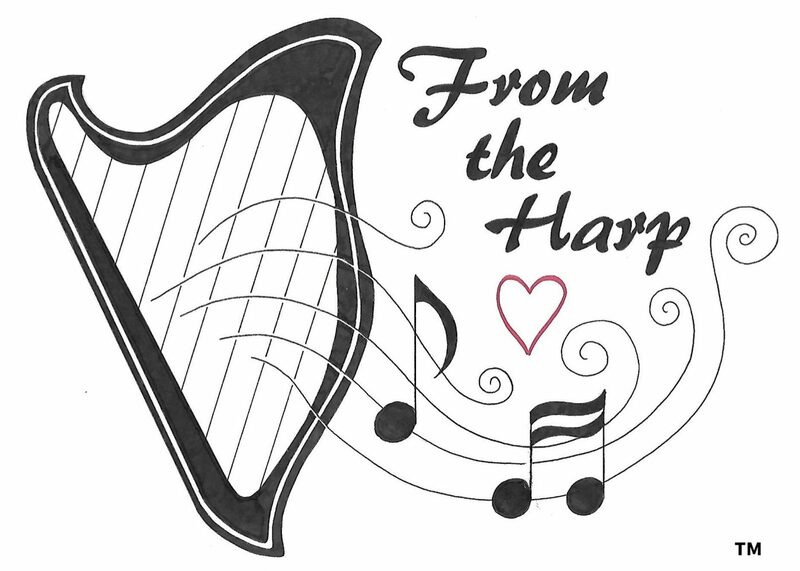 Alice brings meaning and purpose to activity through use of harps and percussion instruments. Wilcock A (1998) An occupational perspective of health. New Jersey: Slack.